Why are transgender people not allowed to serve in the military? 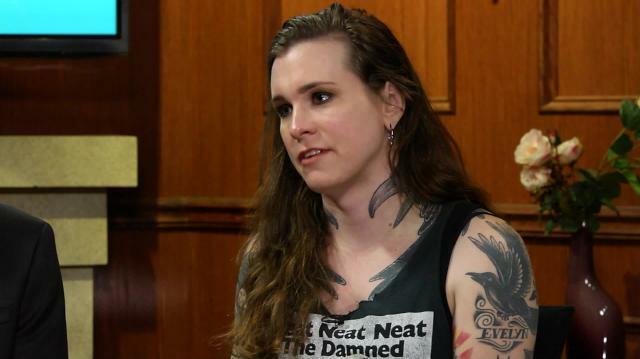 Larry King asks our panel about the ban on transgender people in the military and Laura Jane Grace shares a story from her new show on AOL, True Trans. Actor & Activist Hal Sparks Compares Marijuana Policy to "Don't Ask Don't Tell"